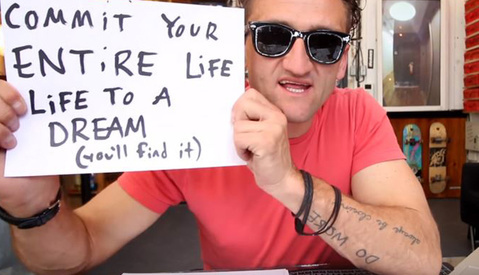 The creative genius that is Casey Neistat, for me, is next to none. The pure drive and passion this man has for what he does brings inspiration and motivation to my career and even my daily life. Late last week, Neistat decided to up and create his own viral video around the launch of the Apple Watch, and this is how he did it! The lead video is the viral content that has more than a million views on YouTube and shows Neistat rushing through his day beyond-excited about the new Apple Watch. The mission: take the cheapest watch available by the tech giant and make it gold, just like the high-end variety available, but without spending near the $10,000 it would cost. He then breaks into deconstructing the watch, bringing you through his process and final piece of customized art. Now, this video is not much different than any other box opening and DYI-style video on the web, but it was the the idea and execution that brought it to life and, ultimately, to virality. It was then the next post that got me truly interested in what he was doing, creating a viral video from the start. 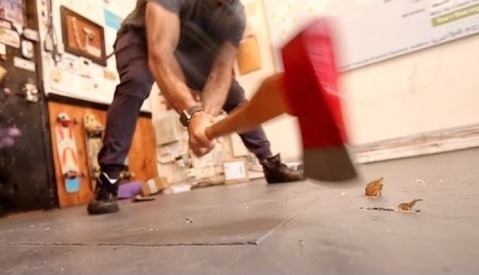 In this video below, Neistat breaks down his entire day and begins with stating, "No, I have no idea how to make a viral video." 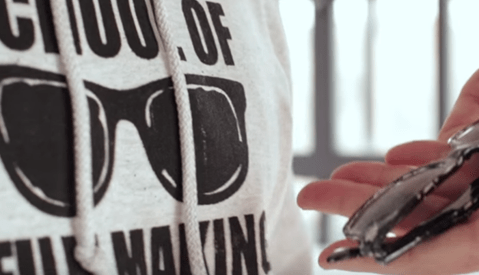 Neistat built out the story without the watch and then, once he got the tech in-hand, was able to do the deconstruction of the cheapest watch and piece it all together to post in a timely manner for the best viral output. Thanks to one luck (or unlucky) friend, Sam Sheffer from The Verge, who loaned him the watch and allowed its spray-painting, Neistat was in my mind successful in creating the video. What do you think? Can a great idea, a well executed plan, and skill make a video go viral, or is it just dumb luck? iSheep will do anything! But a plastic band on a $2500 watch? Surely Apple uses leather on their iGold iWatch.